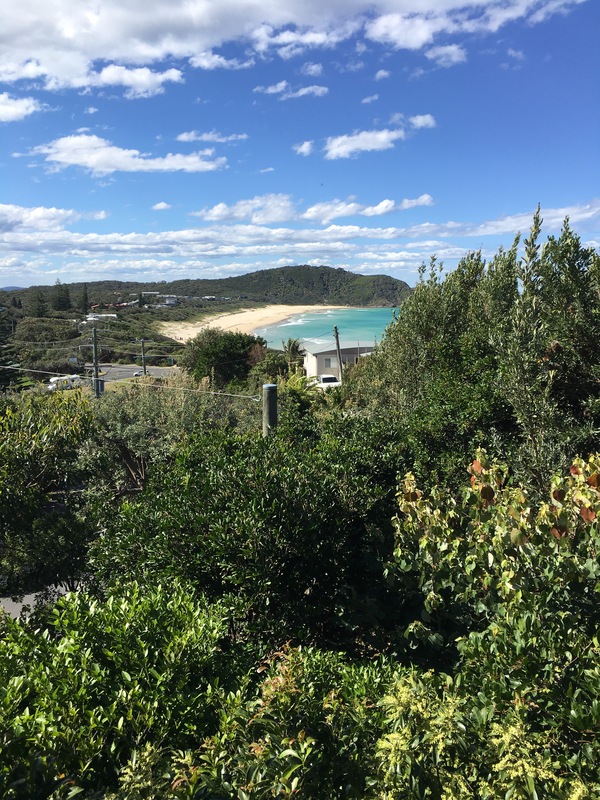 illiards and I have spent the weekend at the small village of Boomerang Beach celebrating the joint 50th of some very dear friends. When you travel this far for a 50th AND it’s a long weekend a Saturday night bash must be followed up with a recovery party, which becomes a bash as well. Our kids are with us, so to provide a distraction we took ’em up to Forster Tuncurry for a look. 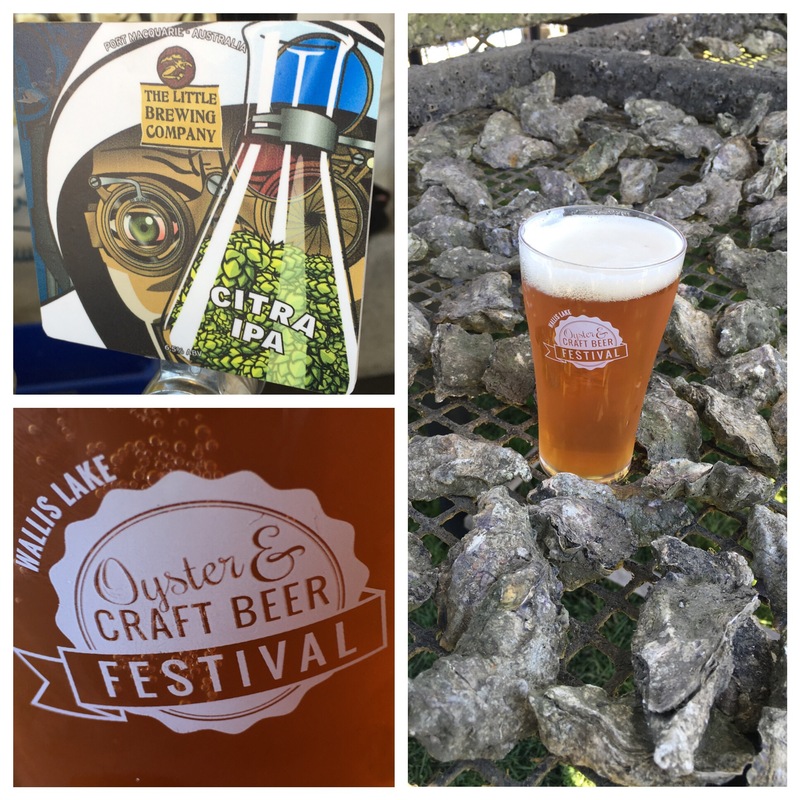 Fortuitously, the Hamilton Oyster Bar was holding the Wallis Lake Oyster & Craft Beer Festival. The kids just couldn’t believe their/our luck. Later – neither could our spouses. 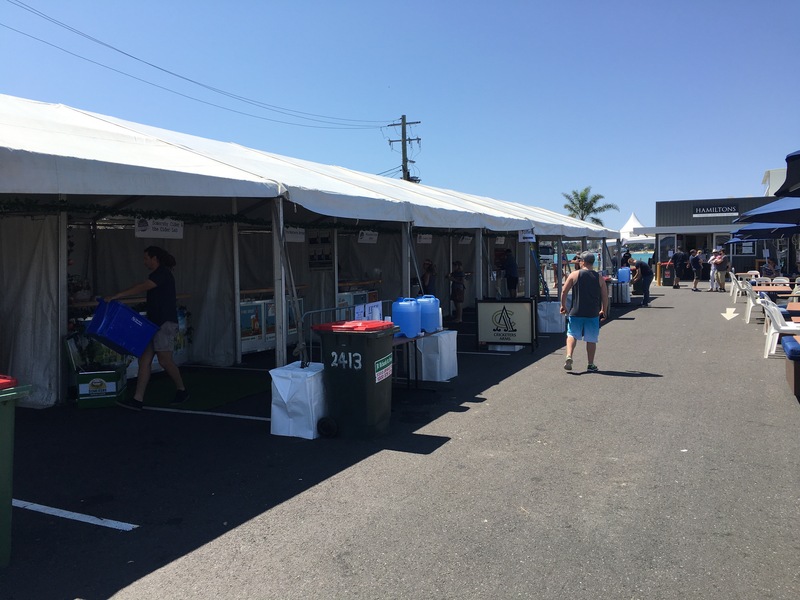 It was a hit and run mission for us, and we made it for the opening bell on Sunday, the second of two days. There were six Brewers and one cidery that had set up shop – two of which were kind of local. Murray’s from Bob’s Farm, about 140kms away had 5 different beers on tap including Black Knight. Slightly closer from Port Macquarie was The Little Brewing Company. 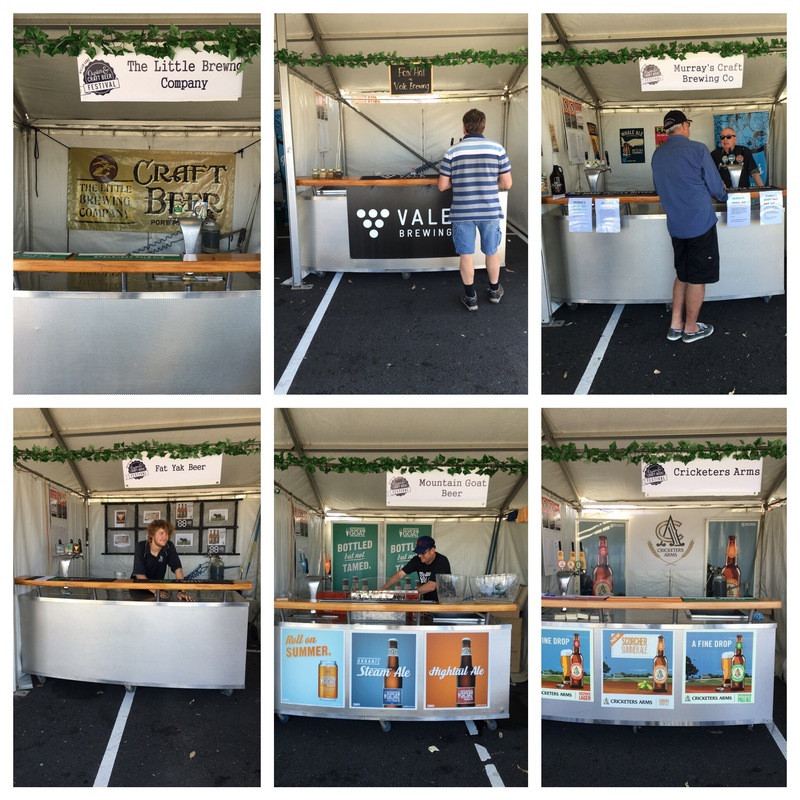 They had 3 of their standard Wicked Elf range – Pale, Kolsch and Pilsner on tap, as well as a Limited Edition Citra IPA. We’d tried everything else before so we were very keen on giving the Citra IPA a go. We were not disappointed – super fresh pine aroma and a great unctuous mouth feel. Terrific IPA and I could have stayed on this all day – aah, but the kids. The crowds were starting to pour in by now. The weather was fine, the pelicans were putting on a show and blue waters of the Coolongolook Ricer were sparkling and buzzing with activity. A fine afternoon would have been had by all. Actually, we did have a fine afternoon at the second half of the 50th back at Boomerang – so really there’s no complaints. Happy birthday, Roger & Simone.